Social: Fighting for the rights of people with diabetes; Clinical: Providing multi-specialised healthcare services to more than 40.000 people with diabetes; Training courses aimed at HCPs (physicians, nurses, dieticians); Professionals of communitarian support institutions; University students and patients and their families. Research: in basic and clinical science and epidemiology; It collaborates with Gulbenkian Science Institute, Medical Sciences Universities and Portuguese Cancer Institute. International Collaboration: IDF, Euradia, IMAGE and SWEET Projects, EURODIAB and DIRECT. Collaboration with the Portuguese Government: Scientific consultancy in diabetes; Implementation of the Portuguese Program for Diabetes; Technical standards in the area of diabetes; Postgraduate training. 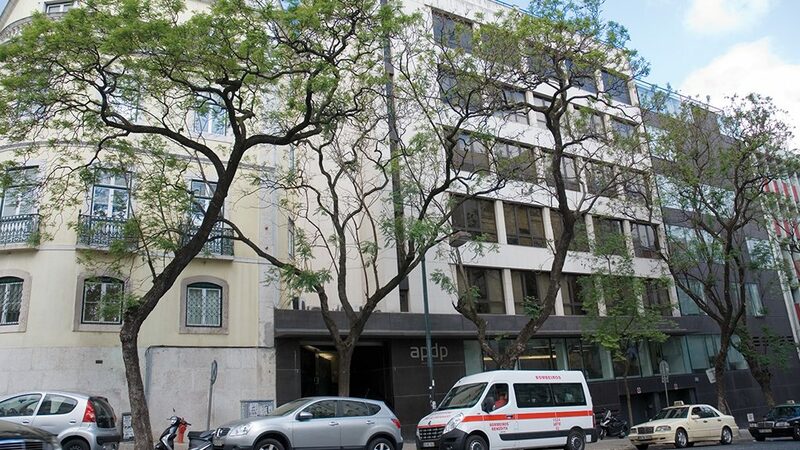 Recently a new Department was created – APDP Education and Research Centre – in order to expand and deepen our Research activities in basic investigation in the area of Diabetes. Specifically, the Child and Adolescents’ Department follows people with diabetes (type 1, type 2, MODY, etc) until they are 25 years and 364 days old. It has a multidisciplinary team with paediatricians with specialisation in Paediatric Endocrinology, Endocrinologists and Internal specialists; nurses with specific training in diabetes, nutritionists and psychologists.